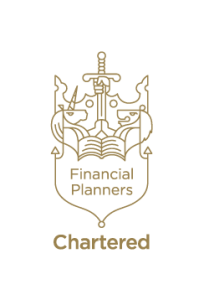 We’re proud to have been awarded the prestigious title ‘Chartered Financial Planners’ by the Chartered Insurance Institute. Please play the video below for further details. Chartered firms must also follow a demanding code of ethical practice. This means they just work in a principled manner that places clients’ interests at the heart of the advice they give. 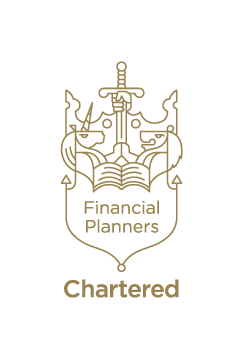 Chartered status – granted by the Privy Council – is the industry’s gold standard for financial planners and us currently met by fewer than 300 firms across the country.